Programs , Articles, Videos and Misc. Carolina Cup Pro Series affectionately known as CCPS, is entering its eleventh season. It doesn’t seem that long ago that CCPS was only chatter in a Central Carolinas Region, SCCA Board of Directors meeting. The region was hurting for cash. We were doing OK with our road race and solo program, but we were struggling to do any better than hitting the break-even point. Almost all of our equipment was old and in serious need of repair or replacement. CCR had this old bread van fondly known as the Star Ship. It looked and ran like it had been to Outer Space and that re-entry had not been kind to it. We also had this old outdated Ford van. I’m sure it was a very good van at the time it left the Ford factory, but after 300,000 plus miles it had become a game of Russian Roulette whether or not it would make it to the next CCR event. The CCR Board of Directors decided that they needed to come up with a means of “plumping up” the bottom line for our events. Several ideas were discussed on how to go about doing that. I suggested that some sort of Pro-IT-ish series could do that at any or all of our road race events. I also suggested that the series should give back to the drivers that will support it. 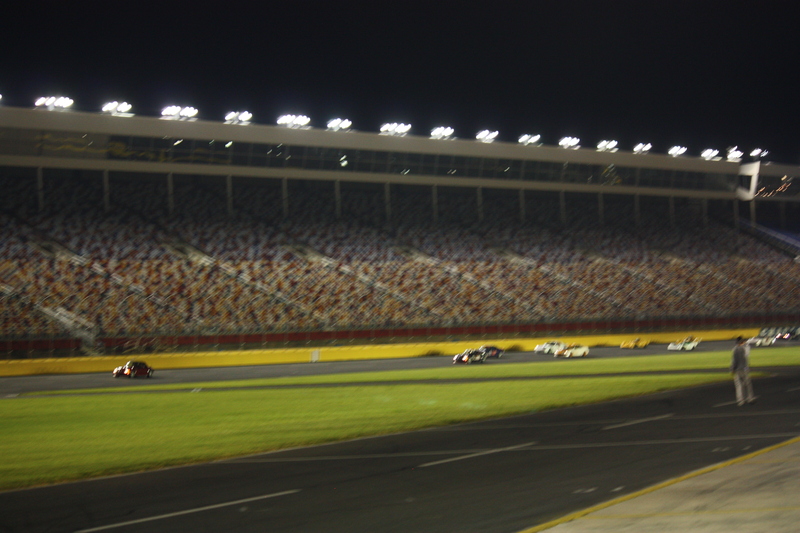 The green light was given for me to come up with a concept set of series rules, and the Carolina Cup was set to be born. Whit Fairer and Bob Lewis soon came on board. We sat down and threw ideas out. We all wanted to come up with a new and fresh series. We looked at Atlanta Pro-IT, the SARRC Series, and the ECR series to see what made them so good. All of these series had some very strong points. These were so strong in fact, that Whit, Bob, and I decided that a mixture of all of the “Good Stuff,” would make a pretty good series. Pro-IT had the payout and low entry fees. 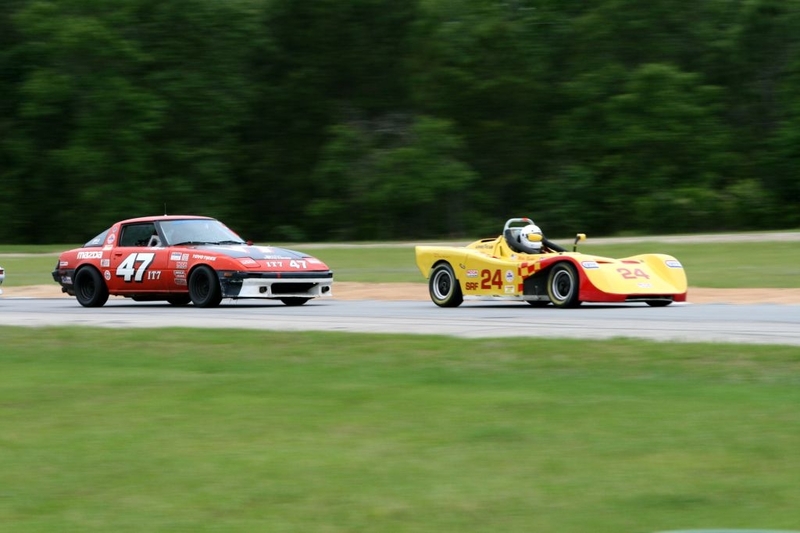 Pro-IT events are also about the length of a National SCCA race, averaging about 45 minutes. Not to long, not to short. The concept was perfect. 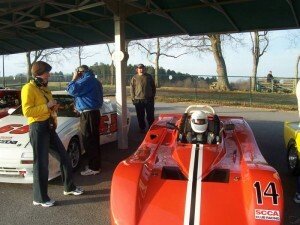 ECR is not just about the fastest car. ECR has a required pit stop, which instantly contributes to the teamwork aspect that we wanted to include. Requiring a pit stop also gave us the ability to add additional drivers to the team if the teams choose to do so. SARRC had a very sound, tried and tested background. It was great. Our CCPS concept was written, presented and adopted by the CCR BOD. I suggested that this concept is so good that maybe other SEDiv regions would want to host CCPS races also, so we opened CCPS up to any SEDiv region that would want to host one. CCPS was purposely designed so that you could ”have your cake and eat it too. “ It adds extra profits to a host region by adding one additional bonus group into their schedule. Most of the regions expenses and inner workings are already in place for the weekend anyway, so CCPS only adds a minimal expense to their overall weekend, but brings back a huge percentage of bonus return to them. Great! 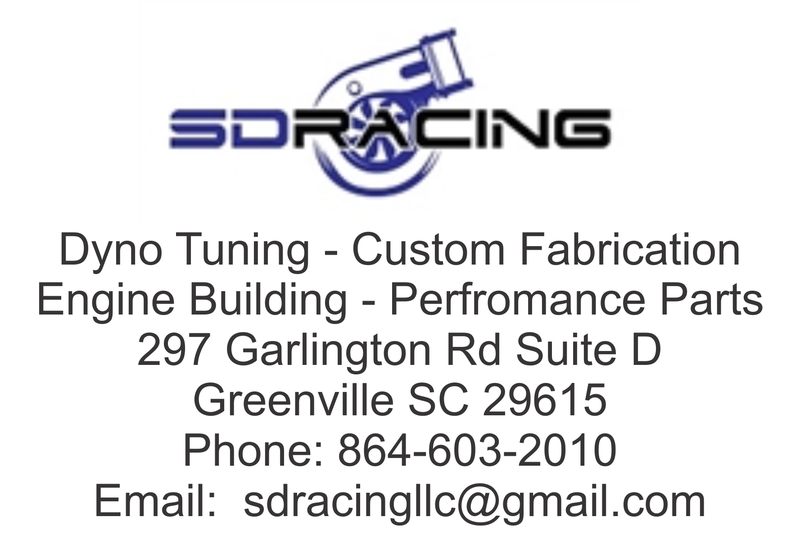 CCPS also gives back to the competitors by allowing relatively inexpensive track time with a prize purse. Bob Lewis, who was from North Carolina Region, said that he would like to make a CCPS presentation to the NCR Board. NCR liked the concept, and allowed us to also come and play in their sandbox. David Murphy was appointed, at that time, to be the NCR CCPS representative. Whit Fairer suggested that Ron Gentry would be a good fit as our CCPS Chief Steward. So we were set to run our first ever season of CCPS Racing. Funny story (now). 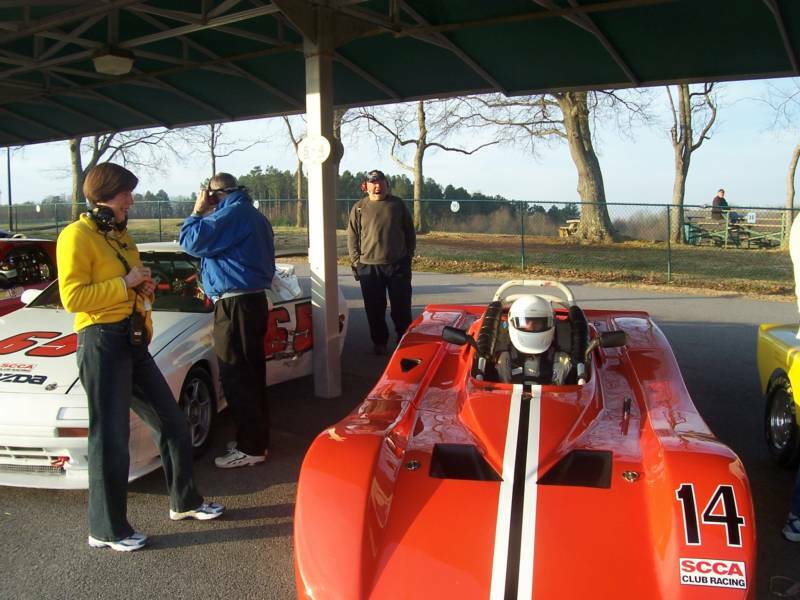 Our very first race was a CCR event in Kershaw, SC at Carolina Motorsports Park. Paul Perez and I were co-entered in a Garmon/Perez IT-7. We hand-picked our pit space and marked it. I started the race and was to pit at about the half way point. When I came down pit road, there was a Pit Marshal standing in front of me, and trying to direct me into the paddock. I was desperately waving my hands and pointing to our pit space that was just past the paddock gate that she was trying to direct me into. It dawned on me that she was not going to figure out that I did not want to enter the paddock, so I moved back into the pit road… exactly when she decided to move over into the pit road, a quick maneuver back to the left and I got into our pit stall. No, I did not hit her, and no, it really was not even close, but after the race she wrote me up for reckless and dangerous driving. Ten plus years later, I still get ribbing about the Race Administrator being sent up on the carpet and discussing the situation with our hand-picked Steward! Got to love our Club! I decided to never pick the pit stall just past the paddock gate again… a theory that I still use today. The best story to come out of that first race, though, had nothing to do with me. 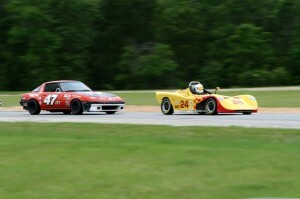 A Spec Racer went off course very early in the race. He was leading the overall field. The nose and belly pan were badly damaged and rubbing a tire. There was no way that he could have stayed competitive, or had any hope of finishing the race with that damage. His crew quickly came up with a nose, and other necessary bits and pieces before he could circle back to the pit. He came in and his crew used his required pit stop to make the repairs. 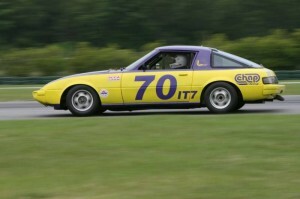 This Spec Racer went back out and won the first overall CCPS win ever! Great Teamwork! A better team work situation could not have been scripted for the first ever CCPS win. There are many CCPS stories and I wish that I could tell you all of them. One more CCPS story of my own is one that is very dear to my heart. 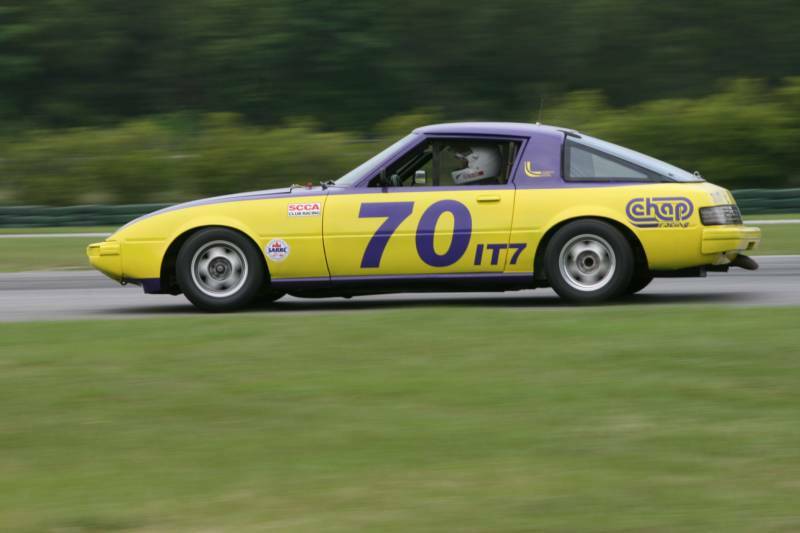 My boy, Ess White’s first ever SCCA race was a CCPS event at Rockingham Motor Speedway in a borrowed Spec Miata. 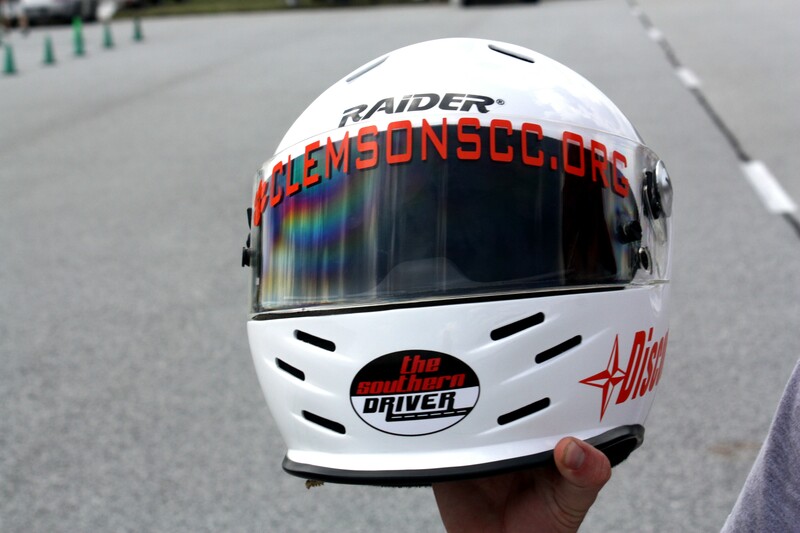 Now, Ess was not new to racing, but because of his young age, SCCA would not allow him a Competition License until he turned 16. Most people did not know that he was actually a well seasoned racer. He also looked younger than his tender age of sixteen. Ess went out and set the pole position for SM Qualifying. Everybody thought that it was just a T&S fluke. Somebody actually asked me if I was going to allow him to start at the front. “Yes!” was my answer. I knew that it wasn’t a fluke. In the race, he missed a gear on the start and was quickly swallowed up. In the road course section, he missed another gear. He was nearly dead last by the end of the first lap. He did not give up. He figured out the quirky shifting transmission, and slowly started coming back through the field. We decided to wait until the last minutes of the race to pit. That strategy proved to be good. The tires cooled off making for a very fast car for the finish. 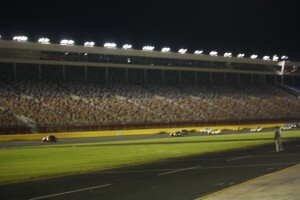 He passed the SM leader for the SM win on the front straight, just before the finish line as the checkered flag was waving. Could be the end of story, right? Wrong. My good friend (and still is), Ron Munnerlyn, whose car was the one Ess passed for the win, came over to me and said that he is sorry, but he was going to protest the win. He explained that he saw Ess go straight to the back of the pack at the start, and that he never saw him again. He HAD to be a lap down! There is no way that this kid could have possibly beat us. I told him OK, because I knew what had transpired in the race. So Ron filed the protest. The T&S records were summoned and sure enough, Ess had beat Ron’s car back to the line. 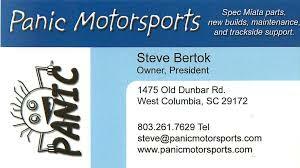 Ron was the first one to call and congratulate Ess on his first SCCA win in the end. What a great racing story. And I fully understood how and why Ron was unsure. Back at the shop we tore the transmission down and found a detent spring badly broken. I honestly don’t know how anyone could have shifted that thing in that condition. 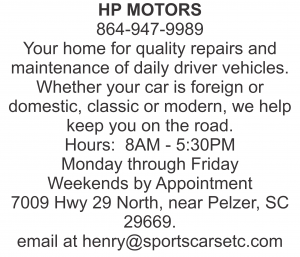 Several years ago we were approached by Nick Hallman of the SCCA South Carolina Region. He said that they wanted to pair CCPS with some of their PDX weekends and maybe a SCR SARRC weekend. What a great concept! SCR has put on some very good weekends and CCPS is very proud to be associated with them. Over the years we have been able to establish a very good following. Great friendships and fierce on track rivalries have been formed right here. 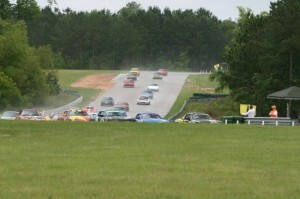 CCPS over the years has been able to establish some of the most competitive racing anywhere, in any series. SRF, and the IT classes have all had very close, fierce championship battles going into the final races of the year before a champion emerged. For quite a few years we have gone into the last race of the year with the top four SM’s fighting for the SM Championship. Any one of them could have been crowned the Champion for that particular year. Any one of them could have ended up in fourth place for that year. The Championships were not determined until the checkered flag fell on the last lap of that season! It just doesn’t get any closer or better than that. Come On Out… Get Involved! Thanks! What do you get a CAR GUY for Christmas?